The IMO's Maritime Safety Committee (MSC) at its 93rd session (May 2014) approved changes to the Safety of Life at Sea (SOLAS) convention regarding a mandatory container weight verification requirement on shippers. This is an effort WSC has been advocating for many years. 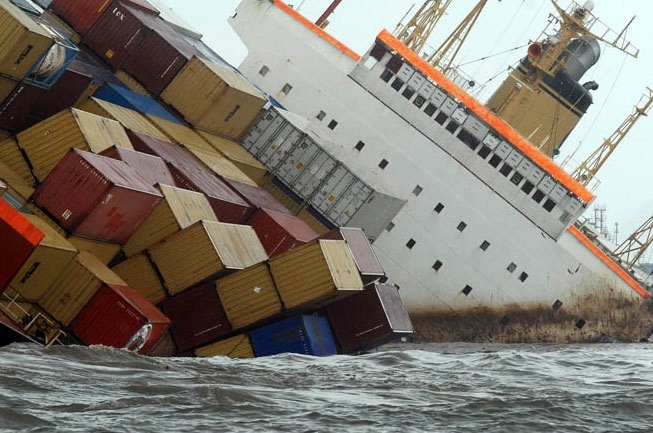 Dangerous Goods, Solid Cargo and Containers (DSC) Sub-committee approved changes to the Safety of Life at Sea (SOLAS) convention that will require verification of container weights before loaded containers may be placed aboard ships.